New. 1250012031 Ships promptly from Texas. 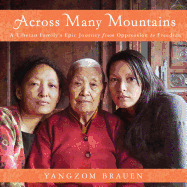 This book joined others in my personal library on Tibet; bought to get a glimpse of the feamale side of the story.